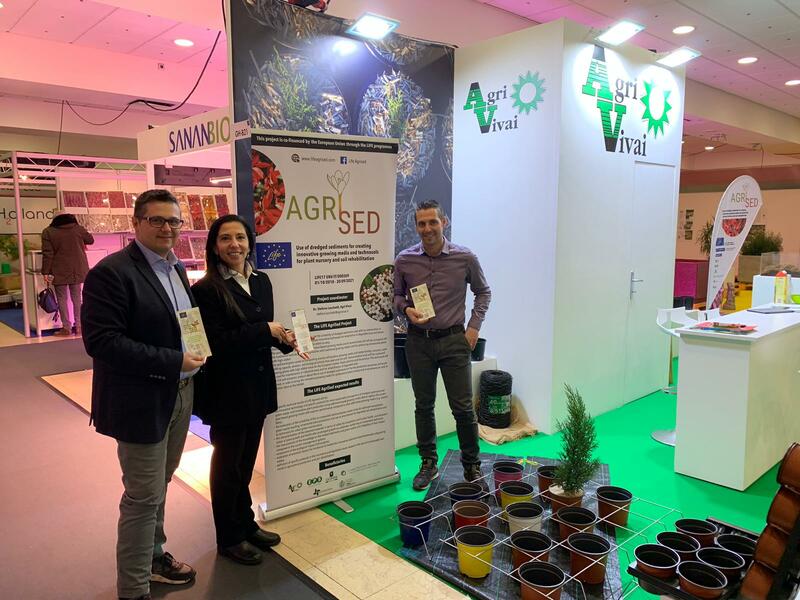 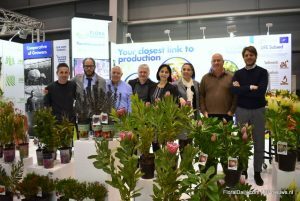 From January 22nd to 25th the IPM ESSEN 2019 was held, the most important international fair for the gardening sector. 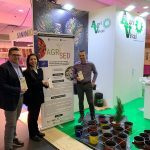 The participation of around 1,600 exhibitors from 50 countries and international experts makes IPM ESSEN the world’s number one platform for the exchange of information and the creation of orders in the gardening sector. 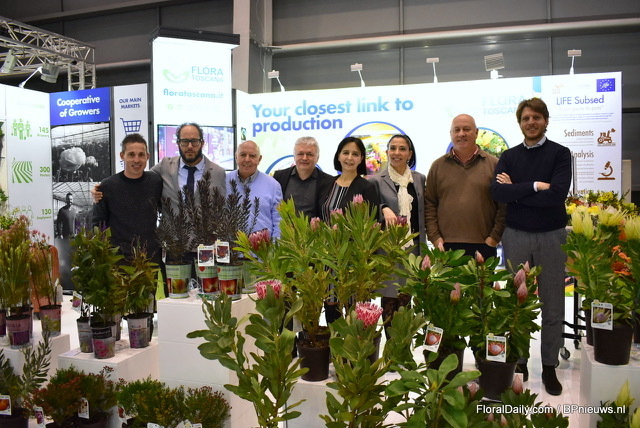 From floriculturists to garden center owners, to members of the GaLa, the association of German gardeners and nurserymen, to florists: visiting Messe Essen, everyone will benefit from valuable insights, innovative products and lots of useful information for their business. 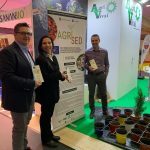 The event is a unique opportunity for the dissemination of the LIFE Subsed project, and for the presentation of the future commercial offer that will derive from it. The coordinator Flora Toscana took care to present at its stand the objectives and expected results of the European project LIFE Subsed. 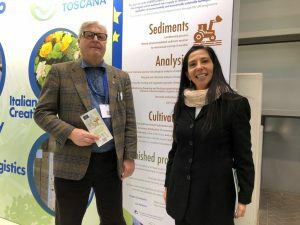 During the fair, information material was distributed to the various stakeholders in the sector: the following is portrayed by the project manager LIFE Subsed Dr. Maria Castellani with the manager of the province of Pistoia Renato Ferretti. 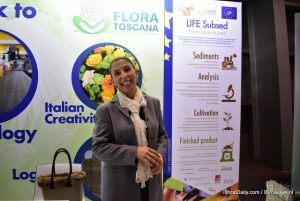 Furthermore, during the event the networking relationship with the LIFE AgriSed project was further consolidated. 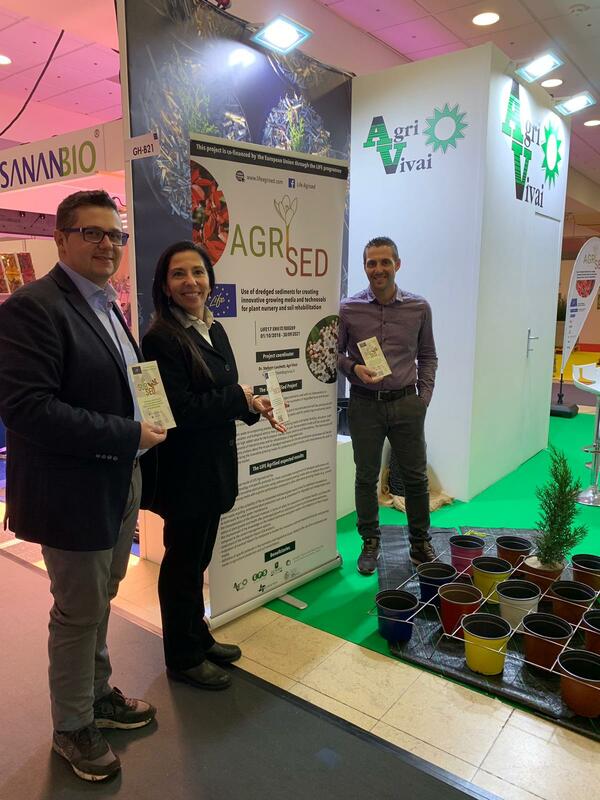 In the pictures below, Dr. Castellani delivers information material to the staff of Agri Vivai, coordinator of the LIFE AgriSed project.